Tough. Effective. Responsive. Call us (715) 845-7800. 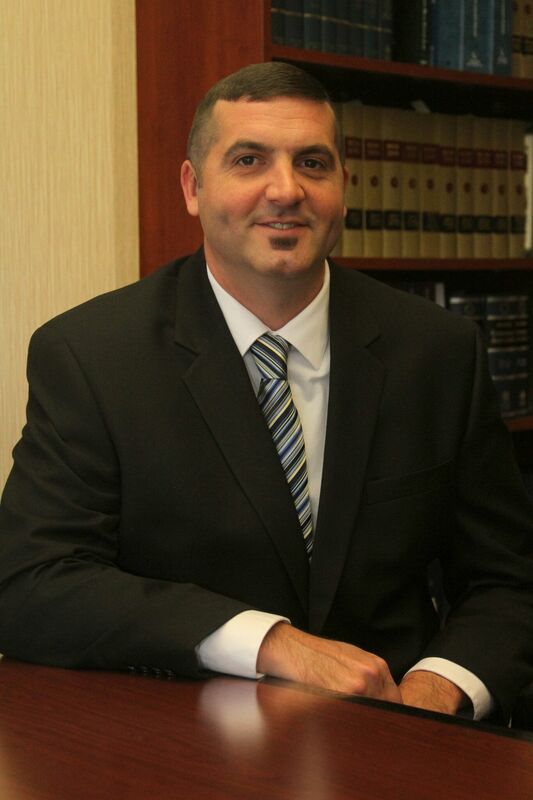 Michael Rehm is a paralegal at Yde Law Firm, S.C. He attended Globe University and graduated with Academic Highest Honors in the Paralegal Program achieving a 4.0 G.P.A. 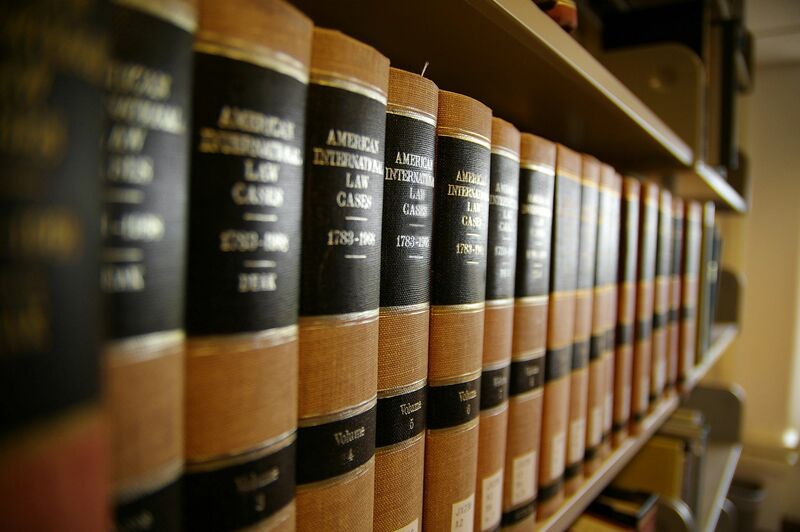 Michael’s areas of law at the firm primarily include: worker’s compensation, personal injury, business, corporate and civil litigation, and municipal law. He joined the firm in 2016. Michael has been working as a paralegal for over five years. © 2019 Yde Law Firm, S.C. All rights reserved.